Fujitsu and Ericsson have signed a strategic partnership to deliver end-to-end 5G network solutions and related services. The two companies are joining forces and combining their portfolios to develop solutions for radio access and the core network – for the dynamic 5G market in Japan, connecting communications service providers to the global 5G ecosystem. The two companies aim to initially provide systems and solutions for the Japanese market, and seek to further expand their collaboration to other customers globally. In the 5G era, mobile communications service providers anticipate the ability to provide highly scalable and intelligent services through open and globally standardized technology for core and radio access network for more efficient network operations. As a leading network technology provider, Fujitsu is making concerted efforts to support open standards activities driven by major telecommunications providers and aims to achieve broad interoperability for its radio access products in global markets. 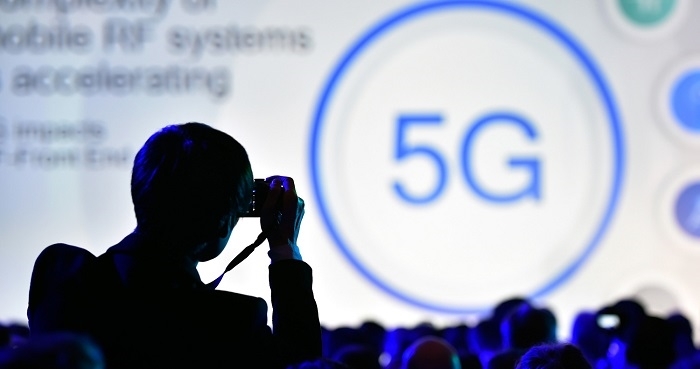 As a world leader in 5G, Ericsson has worked closely with mobile operators around the world to develop 5G, through standardization, trials, and prototyping. Ericsson and Fujitsu's strength in research and development will ensure the best path for bringing global 5G solutions to Japan, as well as exploring a wider global market. According to Tango Matsumoto, Executive Vice President, Head of Network Business Group at Fujitsu, through the partnership with Ericsson, Fujitsu will provide flexible 5G network systems that are open and standard compliant, and will leverage its expertise in wireless technologies and network integration to a wide range of customers in and outside of Japan. From mobile broadband, expected to be the first widespread use case of 5G, to the Internet of Things (IoT) and beyond, this partnership holds out the promise of exciting new business opportunities.